1Did you know? 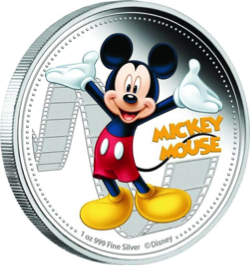 Niue, a tiny island nation in the South Pacific, has coins featuring Disney characters on one side and Queen Elizabeth on the other. The Polynesian island produced a limited number of these solid gold and silver coins in 2014. Ha, ha! A run of 1,000 silver Donald Duck coins sold out in seven minutes! 2	We Know Nature Makes Us Happier. Now Science Says It Makes Us Kinder Too. “New studies show being in nature may increase your willingness to be generous, trusting, and helpful towards others.” To this, I would say, true that. 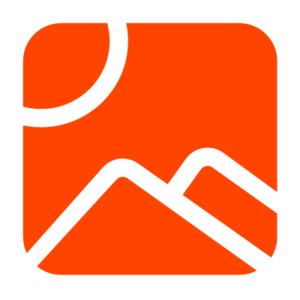 When you spend time outdoors notice how you feel after coming home and the next day. Chances are your feelings will be more positive, more uplifted, and more open towards those around you. 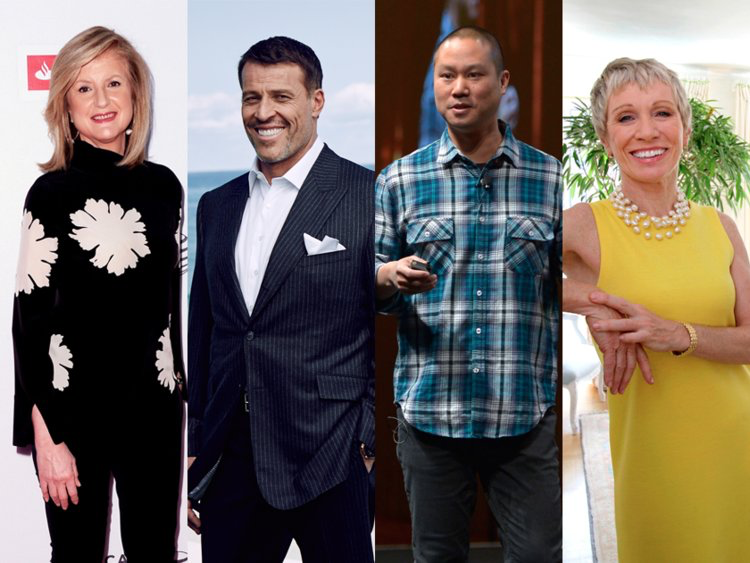 430 Highly Successful People Share Their New Year’s Resolutions for 2018. This is what success looks like! Even though we are getting into March, thought this would be a worthwhile article to share. 512 Questions You Probably Haven’t Asked Your Future Spouse But Should. A lot of good questions on this list—especially number eleven, knowing your life’s purpose and how your partner can fit into it. I have been in relationships where the two were not congruent. It was neither emotionally healthy nor fun. 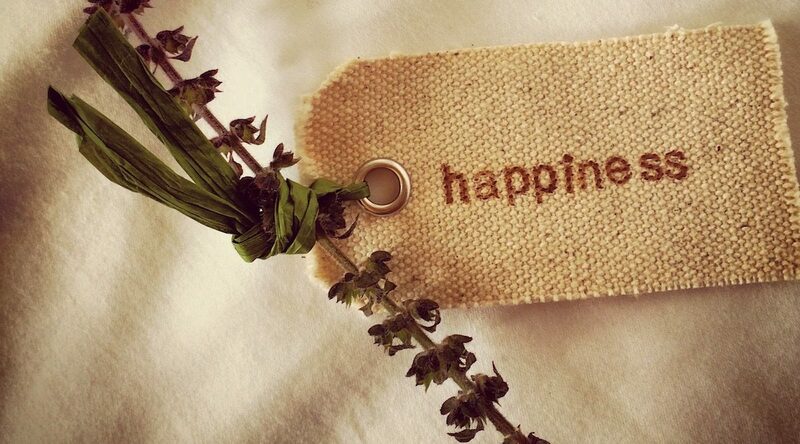 611 Healthy Habits That Make You Emotionally Stronger. Number six is a big one for me, “dial in your sleep schedule.” Adults need seven to nine hours of sleep. This is the time when our mind and body restore and rejuvenate. Where do you think the saying I’ll sleep on it comes from? For me to keep pace with my life, a consistent nightly seven hours is my magic zone. 7WAKANDA! This photo is of the line at the Directors Guild for ‘Black Panther’ opening weekend! They screened the film three times. Usually, it is only once. I am always impressed when peers and colleagues turn out en masse to see a screening. As well, theaters around Hollywood had block-long lines of folks waiting to see the film. ‘Black Panther’ is the fastest Marvel film to hit $400 million. Check out the trailer and this article Here’s Why ‘Black Panther’ Can’t Be Stopped at the Box Office. One reason is its mass audience appeal.